This is a bit of Starbucks this and that. Weigh in the comments if you want to add anything Starbucks related. This is an open thread! Today is October 3rd! If you’re a partner reading this, there are only two days left to register your Starbucks card to get to instant gold status (without having to climb through 30 stars first). Your gold status will appear on your Starbucks profile by October 13th. If you already have a regular Starbucks card registered, still be sure to add your partner card to your profile at Starbucks.com/card. Your partner card will add exclusive perks just for partners. You do not have to load money onto your partner card to register it. If your partner card is already registered, you’re already in! The Shakerato is a thing: I know the name sounds a little too close to the unfortunate movie title, Sharknado, but there are no sharks involved in this drink. It’s basically just two shots of espresso shaken and sweetened. I had one recently and it was delicious. The barista who made my beverage, strongly suggested white mocha for the sweetener. Give it a try. 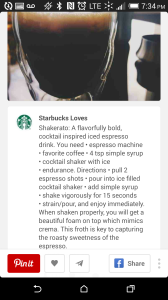 For more information, see the Starbucks Pinterest pin describing it. The key to the Shakerato is shaking the espresso with whatever you use to sweeten it (such as classic syrup) and then straining the ice and pouring only the two lovely, sweetened, shaken shots of espresso. It’s frothy, cold, and delicious – and a petite amazing drink. Don’t order this if you want a huge drink. This is only going to produce a couple of ounces of beverage. I will definitely pick up a copy. As long-term readers of this website know, I was Air Force from age 18 to 22, so I have special interest in all veterans’ issues. I’ve heard a number of baristas mention to me that a special, collectible Starbucks card for Veteran’s Day will be coming November 11th. I’m looking forward to seeing that too. 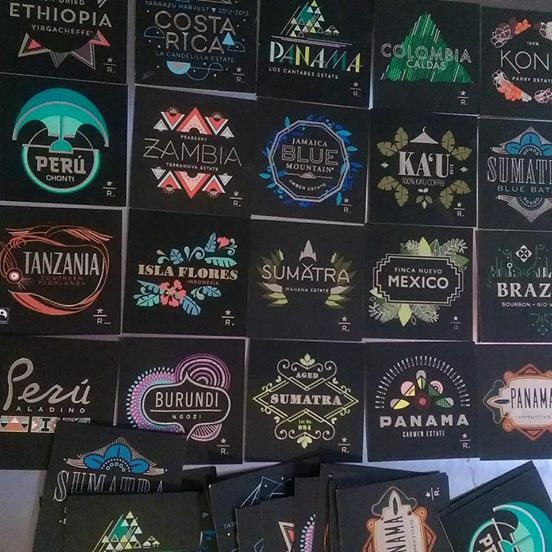 For no particular reason, I leave you with some Starbucks Reserve cards (for their Reserve coffees). I’ve been accumulating them! 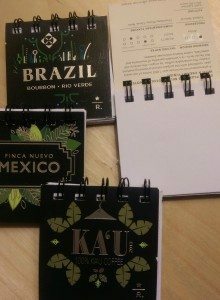 You will find Reserve coffees on StarbucksStore.com or in any Starbucks Reserve store. The Starbucks store locator lets you filter your search by Reserve store locations. It’s kind of fun to see some of the Reserve coffees that have been offered in the past. 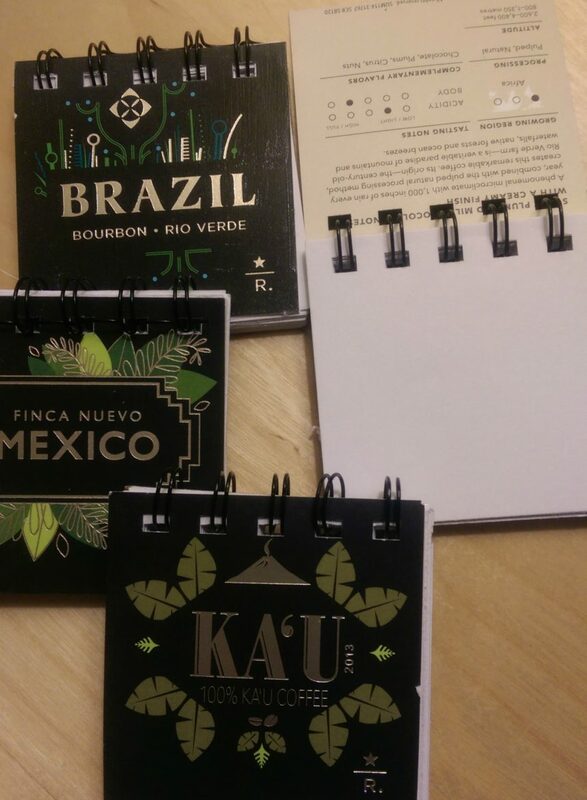 I have a friend who takes those Reserve cards and makes little note books out of them. They’re very cute! I’m going to pass on my collection to her so she can make more of these cute little booklets. I may not get a chance to update this blog much over the next week. Please don’t be alarmed if there are no new articles for a week. I’ll be out of town this weekend, and the following weekend is the Coffee Con produced by Sue Fox. This isn’t going to leave a lot of time for this blog. In honor of Coffee Con, the Kindle version of Tales of the Siren will be 99 cents only October 10th and 11th. Make a mental note of those dates if you’re wanting to download a copy for 99 cents. Please pardon typos. As with so many of my articles, I just wrote this out quickly without even much proof reading. What Organizational Characteristics Make Starbucks So Innovative? I have a suggestion for a blog post or short series of posts, your story of becoming a self publisher. You may have some readers who have book in them just waiting for a nudge. 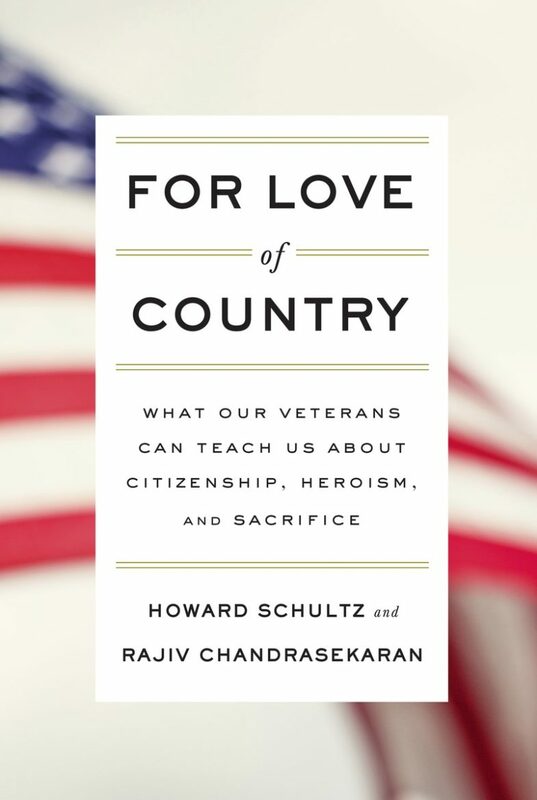 I see that Howard’s new book is on Amazon, to be released on November 4. You might want to put your special link to it. My boyfriend and I are going to be in Seattle for a few days between Oct. 9-11 and Oct. 16-17. I’m going to see if I can talk him in to spending an hour or two at Coffee Con!! @DadCooks – Excellent idea about the Amazon book widget. Will do that later tonight. @Kristen – You won’t want to leave Seattle once you’re here! Hope to see you soon. I love you blog! I am a fan of Starbucks and I collect gift cards and Reserve taster cards! Hope people will enjoy as much as I do. I sent you the photos of the Port Alberni Starbucks with the saw tables, did you get the files and could you open them ok? @Robert Thank you much for the email. So fun seeing store design from around the world! Have fun at Coffee Con. It sounds like fun! Just back from Boston and I know in some of the NYC stores there are no bathrooms available to customers and understand why. However, was surprised while in a Boston store no bathrooms. I would be interested in knowing the rationale for this especially at this particular location. 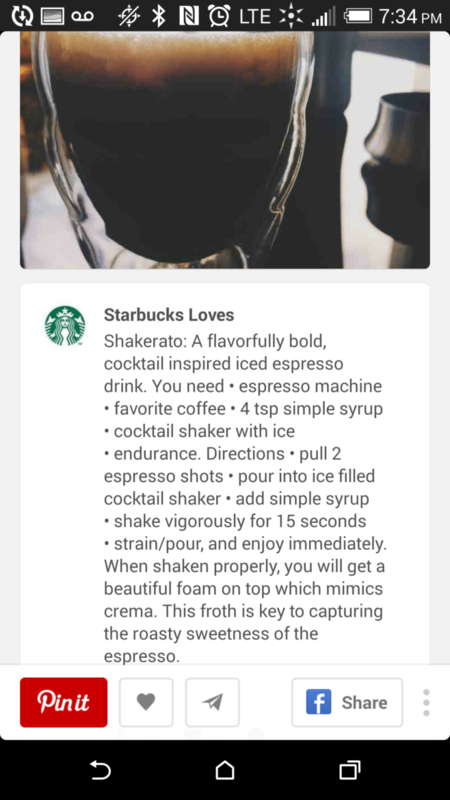 I can’t wait to try the Shakerato tomorrow morning!! I usually start with a double short Americano, but I might have to change it up! Actually, I’ll never change that, Shakerato will be my second beverage.